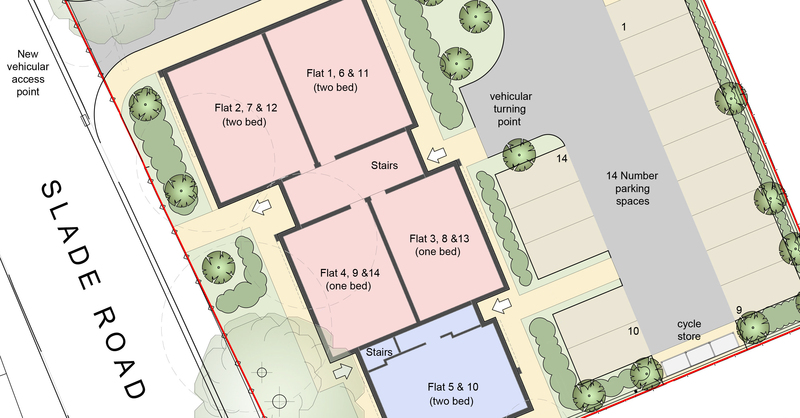 Want to find out about our exciting new development project at 411 Slade Road? We’re holding a drop-in session to provide you with all the information. So whether you’re curious or have a lot of questions, be sure to pop by and find out more.